With her love of all things fabulous, fancy and French, this little lady can change bland into chic. 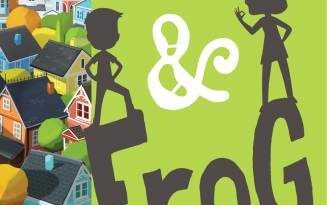 All it takes is a boundless imagination, help from friends and family, and a sunny approach to life that celebrates the differences that make everyone unique and magnifique! Fancy Nancy Vol. 1 arrives homes on Disney DVD November 20th. 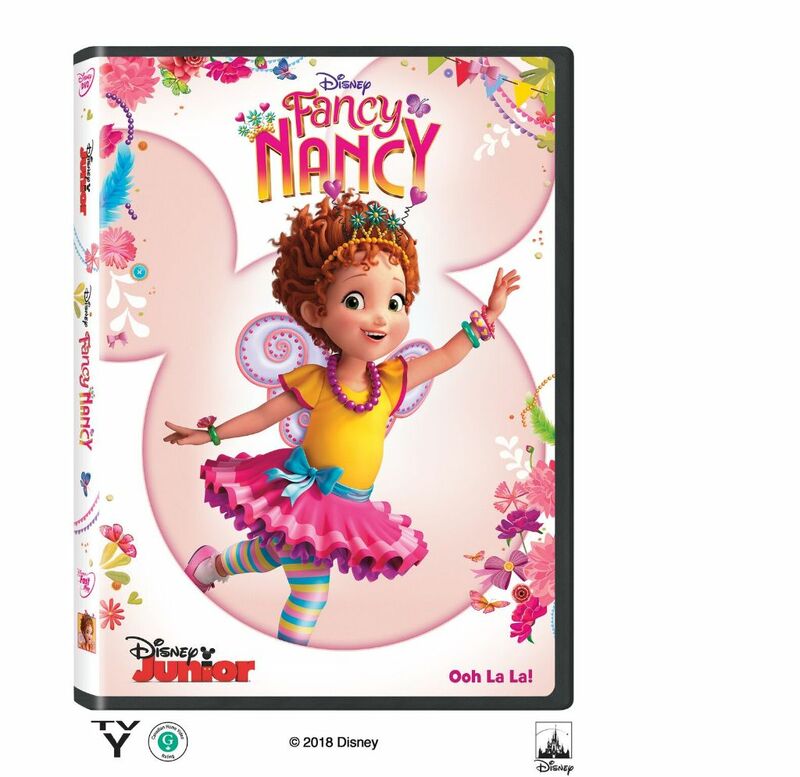 We received a free copy of the Fancy Nancy Vol.1 DVD and are excited to tell you all about it! If you are not familiar with the Fancy Nancy, she stars in a series of children’s books written by Jane O’Connor and illustrated by Robin Preiss Glasser. Nancy, or “Fancy Nancy,” is a young girl with very extraordinary taste. She loves all things french and fancy. She uses french words to describe her every day life. Feather boas, tiaras, and lots of color are everyday necessities for Nancy. In the series, Disney has captured the very essence of Fancy Nancy and brought her to life. 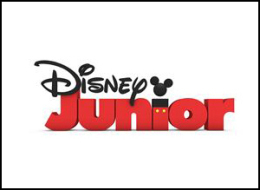 The shows are adorable and suitable for any age. Every Fancy Nancy episode has a lesson to be learned, without displaying unwanted behavior. You will not see Nancy whining or throwing a fit. She does not lie. She has every day issues of young children, and learns to handle with them with grace. Another bonus are the impromptu French lessons! In every episode, Nancy uses French words, and stops to explain what they mean in English. We enjoyed watching this DVD. It took us back to the day of reading the books when my neurotic Disney kid(NDK) was younger. The DVD features six full length episodes(there are 2 mini-episodes in each full length episode) with a main menu to choose which one to watch first! 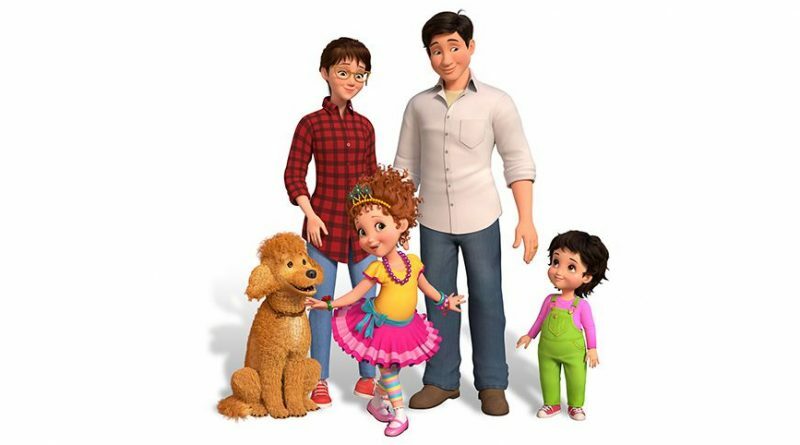 Fancy Nancy features a voice cast of Mia Sinclair Jenness as Nancy Clancy; Alyson Hannigan as Nancy’s mom; Rob Riggle as Nancy’s dad; Spencer Moss as JoJo; Dana Heath as Bree; Ruby Jay as Rhonda/Wanda; and Ian Chen as Jonathan. The only downside to the DVD was no bonus features. 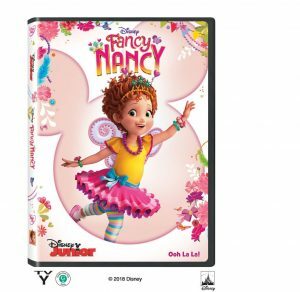 🙁 Fancy Nancy Volume One will make a cute addition to your DVD library! But don’t just take my word for it. Read what NDK had to say about the DVD. Fancy Nancy Volume One is available Tuesday, November 20th! And don’t forget Fancy Nancy has an entire line of merchandise, too – perfect for the holidays! When I was little, Fancy Nancy was one of my favorite books to read. I liked Fancy Nancy because she spoke French. I really wanted to speak French when I was little and Fancy Nancy taught me new words. 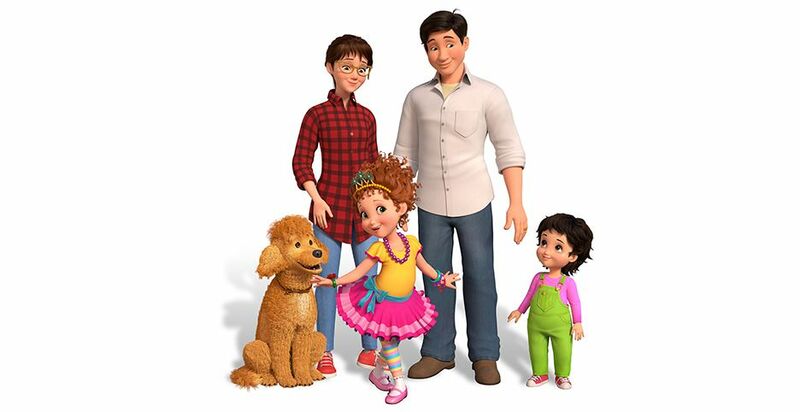 Now, Disney has turned Fancy Nancy into a show. I was very excited to watch the show because it turned out to be just like the books! My favorite episode was Chez Nancy/School de Fancy. This was my favorite episode because Nancy wanted to teach her friends how to be fancy, just like her! Nancy transforms her playhouse into a school of fancy! She teaches them to walk fancy, dress fancy, and even eat fancy! The only problem was that her friends didn’t want to be fancy. In the beginning of the episode(Chez Nancy), Nancy’s dad and grandpa build her a playhouse. When Nancy brags to a not-so-nice girl named Grace, it starts to get crazy! Nancy is very disappointed that her playhouse does not include a fountain, a butterfly door and a chandelier. Nancy and her friend Bree come up with a great idea to decorate the clubhouse themselves! They get their younger siblings to help them decorate the playhouse in time for Nancy’s Playhouse Grand Opening. When Grace arrives, along with Nancy’s friends, Rhonda and Wanda, she is amazed how fancy Nancy’s playhouse looks. Only Grace likes it too much! She wants to come over to Nancy’s house all the time now! What’s a fancy girl to do? If you have read the books, you will love the show. And if you haven’t read the books, you need to! I’m NDK, and this is my review!